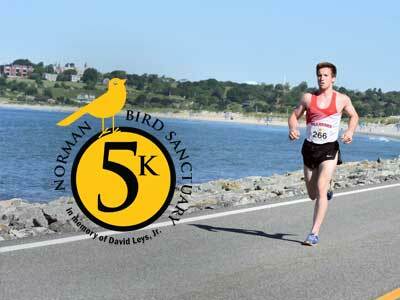 The course, open to runners and walkers of all speeds will run alongside beach grass and sand dunes, around a wildlife refuge and the Norman Bird Sanctuary, and past stunning homes and historic landmarks, showcasing the beauty of Middletown and Aquidneck Island. The race has two aids stations with water and gatorade at each. 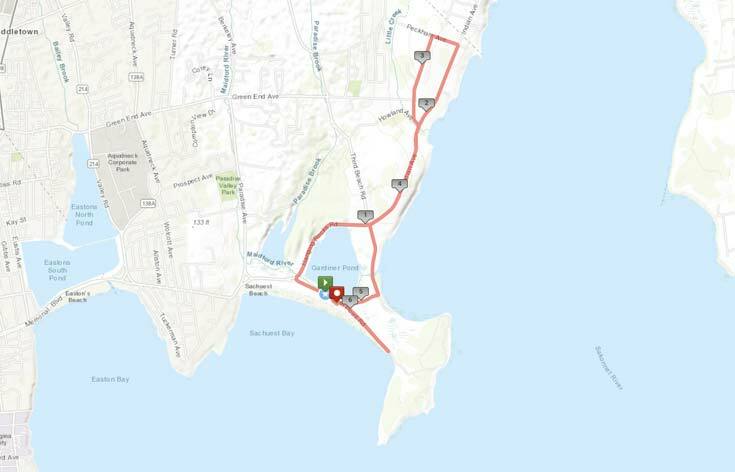 Registered runners and walkers are welcome to enjoy the Aquidneck 10k, however, the course will close on a continuous pace of 18:00 minutes per mile. 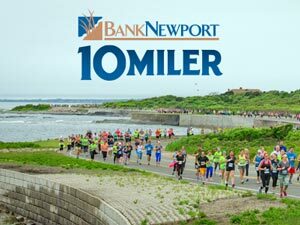 Anyone who cannot maintain the 18:00 minute per mile pace may be asked to safely walk on the side of the road as the course closes to allow regular traffic through. Runner services cannot be guaranteed for participants beyond the 18:00 minute per mile pace.